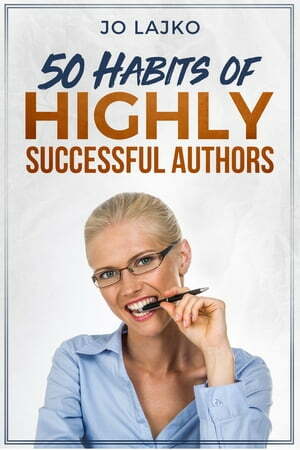 Collins Booksellers - 50 Habits of Highly Successful Authors by Jo Lajko, 1230002561837. Buy this book online. Is your dream to be a successful author? Do you have a burning need to be up there with Brown, Archer, or King, however, what price are you willing to pay? You may be lucky, and your first book could be a medium-size success, however, the odds are you'll be laboring at it for a substantial length of time before success knocks at your door. The measure of work you put into your discipline will direct how successful you will be as a full-fledged tradesman, a successful author. This book will guide you through the best habits of highly successful authors and it's based on actual collaboration with them.